Sweet Gavin, this little guy here... he somehow took a perfect family and made it even better! I know that watching your first baby love on your second baby will make any mama or daddy fall to places they didn't realize existed before. Really, how is it even possible to fall in love so many times and in so many different ways?? I'm not sure how it's possible, but I think little Gavin helped his parents do exactly that! He sure did fill my camera with some sweet newborn love! 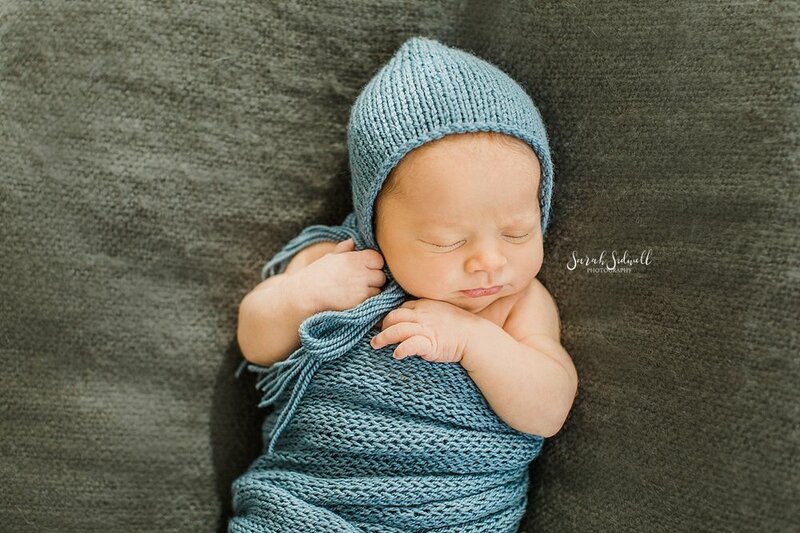 Sarah Sidwell Photography is based in Nashville, Tennessee and specializes in wedding, newborn photography, baby, child, family, and lifestyle documentary photography. Areas of service include Nashville, Brentwood, Franklin, Murfreesboro, Nolensville, Arrington, Spring Hill, Thompson Station, Bellevue, Belle Meade, Fairview, Leipers Fork, Hendersonville and more.